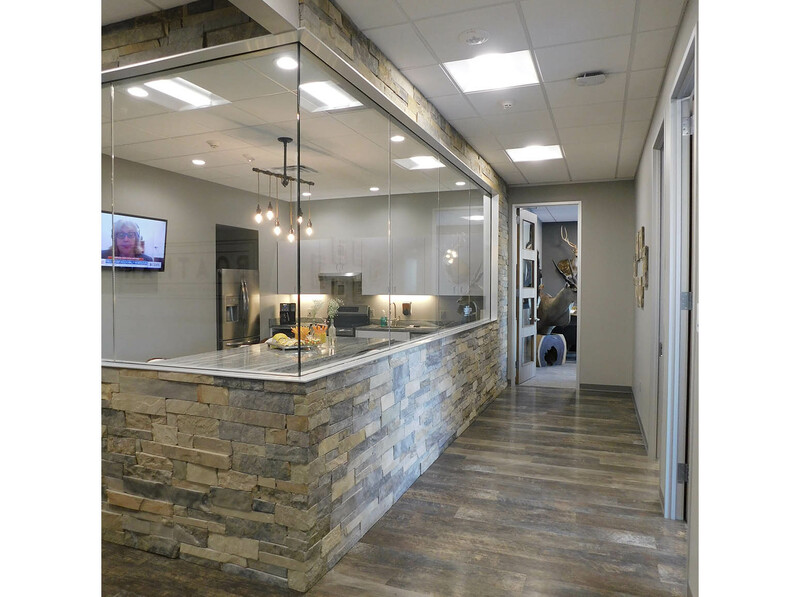 Boatman Construction, LLC had the experience, qualifications, and industry knowledge to construct their own building. 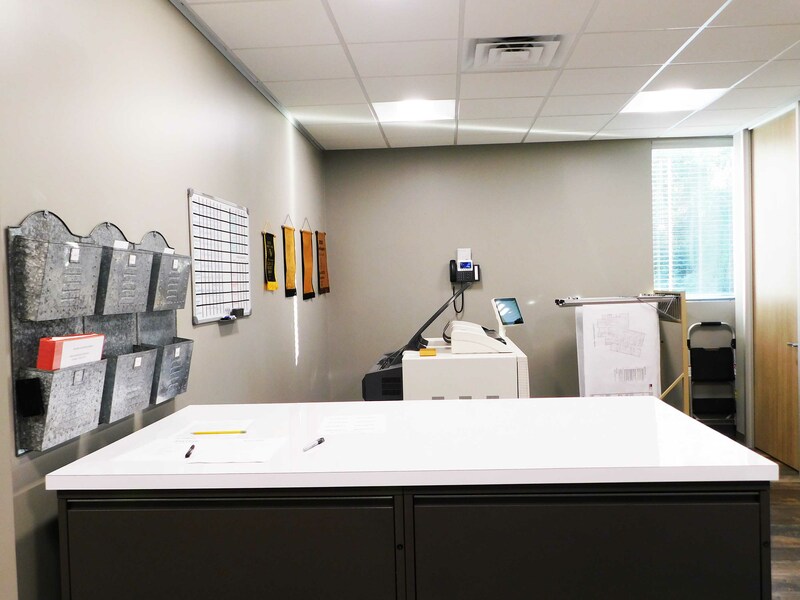 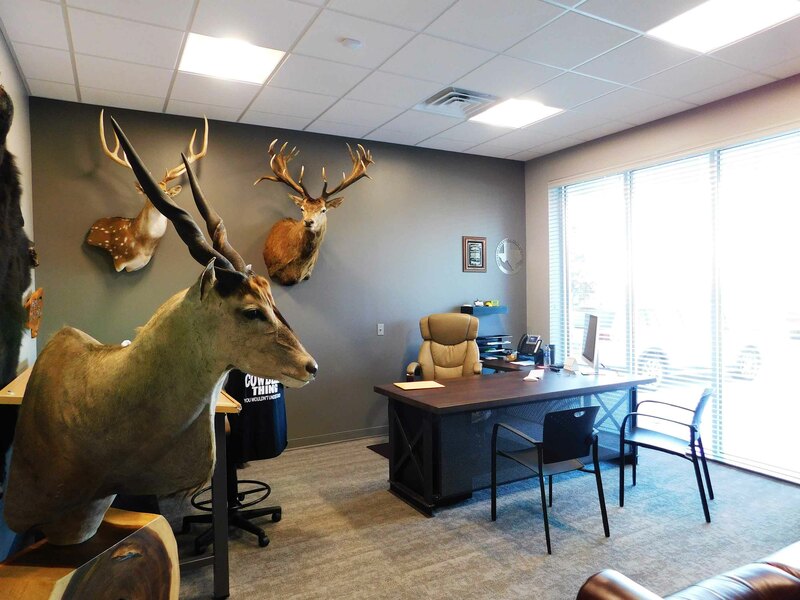 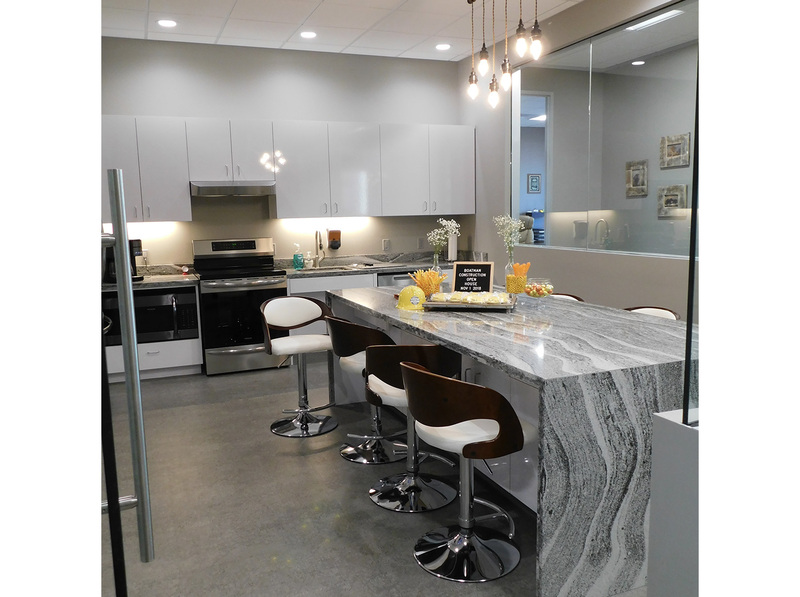 Boatman Construction’s office space displays their craftsmanship and hard work, while the high-end interiors gives the structure a cohesive look. 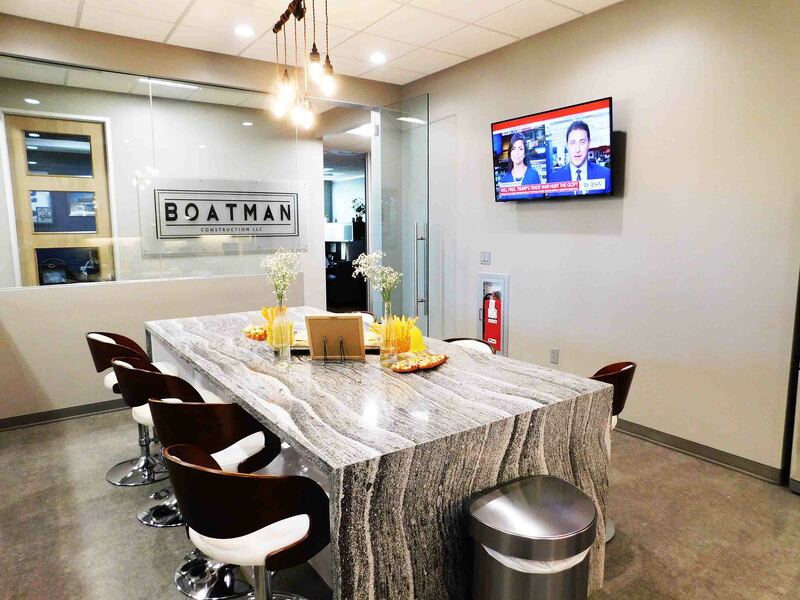 Boatman Construction is proud of their talented and unique eye in the construction of businesses and are always determined to achieve a professional and high quality look.